We are passionate about First Responders and the companies that serve them. 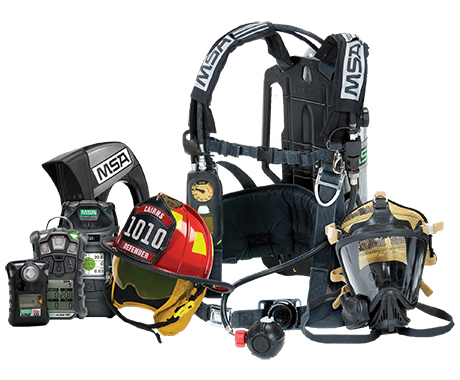 While these heroes are risking their lives to save others, your mission is to manufacture or provide the best protective equipment and tools, to help them do their jobs safely. Microfinity Marketing was founded with the mission to serve companies like yours with creative marketing solutions, so that you can focus on your business. With over 38 years of experience in the industry, we understand your business needs. 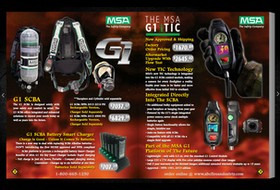 We have the fire products knowledge, and expertise in the latest online technology, to help you engage your customers. Whether it be building and maintaining a new e-commerce website, social media integration, designing catalogs and flyers, customer database management, or email campaigns, we have you covered. Contact us to discuss how we can become partners to help you grow your business. 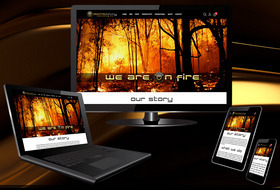 We can build you a brand new website showcasing your company, your team, products, and services. Responsive on all devices for your customers on the go. 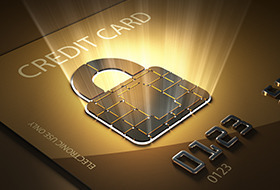 Accept payments from all major credit cards, PayPal and more with secure and flexible payment options and our One Page Checkout process. 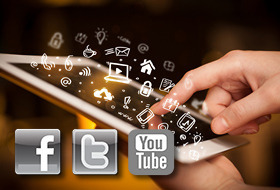 Connect with your customers through Social Media. We can integrate your store to sell on your business Facebook page, or link to your Twitter feed. We can even embed your product or services videos from YouTube directly on your product pages. We provide company branded App Icons for your website, so customers can instantly access your store from the Home Screen on their mobile devices. One tap away from a Sale! Also, branded HTML email signatures that work on all mobile devices, for seamless consistency. We will maintain your site with the latest product images and technical specifications. From pricing to promotions, to slideshows, we can keep your website content current, to let you focus on your business. 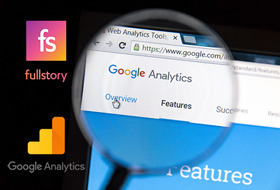 We build Google Analytics into every website, so you will know your audience, where they are, what they're viewing, and see the full customer picture - IN REAL TIME! 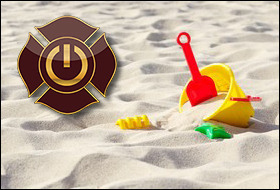 Our Sandbox is our online test environment where we can collaborate with you to choose a website theme and template. We can install your company logo and create a few categories and products so you can see a preview of your new store. From professionally designed catalogs, to flyers, sales sheets, advertising, or any other graphic design, we have you covered. Give your customers the option to flip through your latest digital catalog or flyer online, or email a link, or post to Social Media. 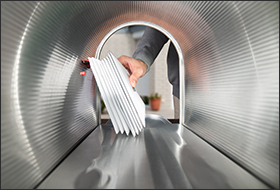 We can mail Sales Sheets or Flyer Booklets to your customers in envelopes or poly bags. 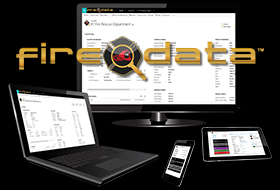 We can use your mailing list, or our FIREDATA Fire/Rescue Database for the USA and Canada. 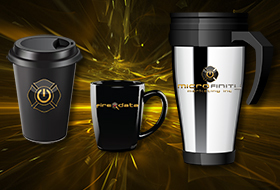 From corporate apparel to promotional products, we can help you promote your brand. Need a better way to maintain your customer database? How about instant data entry updates from your mobile device after a sales meeting or trade show? 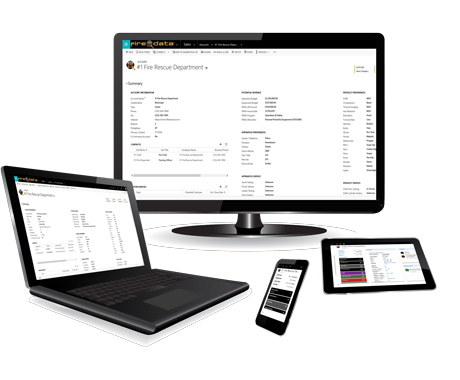 Automatically synchronizes to the cloud, and to each member of your team. Search by Account or Contact, update their Potential Revenue, FEMA Grant Award Status, Apparatus Preferences, Product Preferences, or Service preferences fields, with a simple click or tap from the drop- down menus on your phone! All while on the go! Responsive. Intel in your pocket. Works on all devices, anytime, anywhere. Check out our Product Demo Store! Our Demo Store is where you can see how your products would be showcased on your new website. 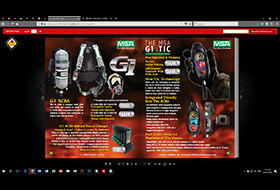 Clear, high quality product images and enhanced graphics, Product Descriptions, Features, Tech Specs, and Extended Info if required. We can also add YouTube video links on our product pages, and Social Media links. Choose to view by Brand or by Product. Easy to navigate on all devices, anytime, anywhere.